Since the Roblox platform’s launch in 2006, millions of players have published their own games on the platform, each varying in quality, popularity, and theme. The best of the player-created games on the Roblox platform are some of the most ingenious and creative games you can find anywhere on the internet. The problem is, choosing a Roblox game to try out can be challenging since there are so many of them. That’s where we come in. Whether you are new to the Roblox platform or are a veteran player just looking for something new to play, we have curated a list of the most popular Roblox games of all time. These games are all unique, well-made, and have lots of people playing on them, even years after they were released or last updated. In fact, many of the developers of these games have gone on to become fully fledged Roblox staff, working as developers at their California headquarters. 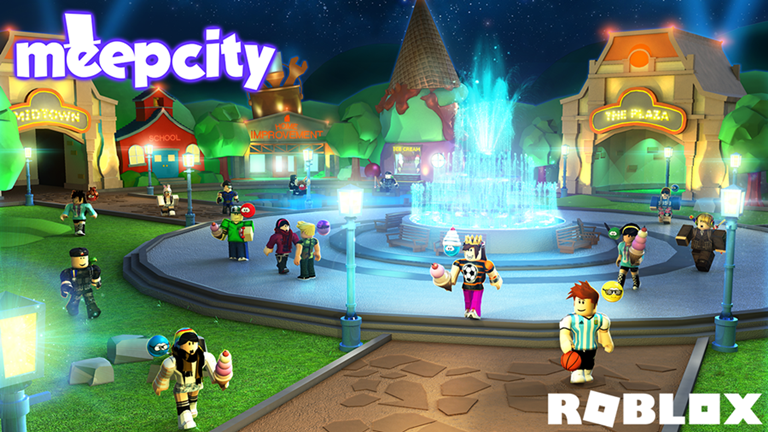 Released in February 2016, MeepCity is a wildly popular social hangout and role-playing game. With over 1 billion visits and 100,000 players online, MeepCity is the most visited game of all time. MeepCity was influenced by games such as Disney’s Toontown Online and Club Penguin; its play style is similar to these games, and there are a number of hangouts and features in the game that are comparable. With minigames, an economy, jobs, a housing market, and even pets, MeepCity is possibly the closest you can get to having a double life in Roblox. MeepCity has made its creator – alexnewtron – very successful, and he now employs a full team of staff to manage, develop, and maintain the game. 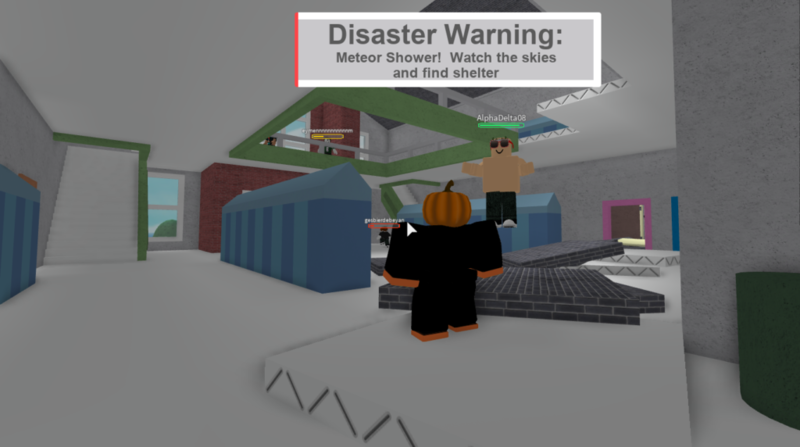 Released in March 2008, Natural Disaster Survival is a Roblox classic that has amassed almost 500 million visits. With thousands of people playing this around the clock, it is something you can jump into and begin playing immediately. The game is simple but challenging. You have to survive over ten different natural disasters on various different maps that spawn atop a floating island. Disasters include flash floods, tornadoes, thunderstorms, wildfires, and meteor showers, allowing for plenty of different survival strategies and techniques for you to try out across the various maps. stickmasterluke is constantly updating this game, too, so there are often new things to be discovered. Released in April 2009, Roblox High School is a popular role-playing game that takes place in a small city featuring restaurants, stores, social hangouts, and the high school itself. It has a fully integrated economy where people can get jobs, earn money, and buy items such as pets and cars. Lots of different events take place throughout the year to keep gameplay varied and interesting, such as the annual Holiday Event where gifts are scattered around the map, or the Ghost Hunt event where players are able to capture ghosts. Sequel to the classic 2008 Roblox game Lumber Tycoon, Lumber Tycoon 2 was launched in 2009 and had over 10,000 players on its first day. Something of a cult classic, Lumber Tycoon 2 has a large Roblox fan base with several dedicated groups, a fan-made guide website, and even its own dedicated Discord server. 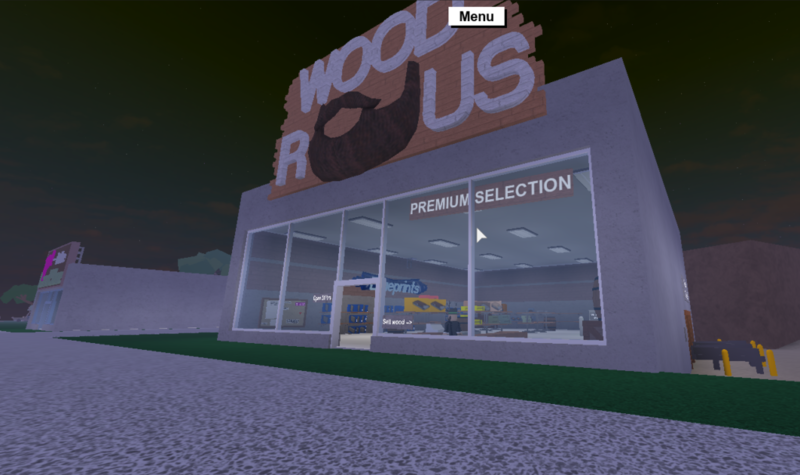 Lumber Tycoon’s basic objective is to chop down trees, sell the wood, and use the money you earn from that to purchase more advanced items and equipment and make investments. The game has several different dimensions to it, which has made it a huge success over time, with several active servers and over 350 million visits. There are lots of shops in-game where you can spend your money to buy new tools and upgrade your equipment. It is a very well-designed game which, due to its slow pace and relaxing ambient music, is a nice break from adventure and combat games that dominate the platform. Although there are only 6 players to a server, this game is very individually oriented and there is not much of a multiplayer aspect to the game. Apocalypse Rising, one of the platform’s earliest open-world adventure survival games, is a Roblox classic. A sandbox-style open world zombie survival game created by Gusmanak and launched in 2008, it is still regularly updated and is as immersive and exciting today as when it was launched. Based off DayZ standalone, the Roblox game shares plenty of similar aspects such as an economy, scavenging for food and resources, military outposts, and refugee camps. Even vehicles, once you have fixed them, are driveable. The game has no primary objective, you can not “win” it, per se; you simply survive for as long as possible by exploring the map and gathering supplies. With so many different things to see, find and do, including the ability to form groups and alliances, you will find it very easy to become immersed in the game and forget you are playing it on Roblox.